The musical score creates a unique atmosphere and subsequently becomes associated with this or that movie. Background music is not just a mood, but a distinctive feature of every movie. One of the most popular film composers of our time is Hans Zimmer. Hans Florian Zimmer was born in Frankfurt am Main, Germany, on September 12, 1957. His parents are Jewish. The mother studied music, and father was an engineer. Zimmer had a passion for art in his childhood. He enjoyed playing the piano, but did not like the formal school education, preferring to replace boring classes with amateur activities. According to the future composer, music appeared in his head. As a teenager, Hans left Germany and moved to the UK, where he studied at Hurtwood House, a private school. In an interview, Zimmer admitted that he plunged into the world of music after the death of his father. The latter died early, and creativity was a way to overcome severe depression for the future film composer. 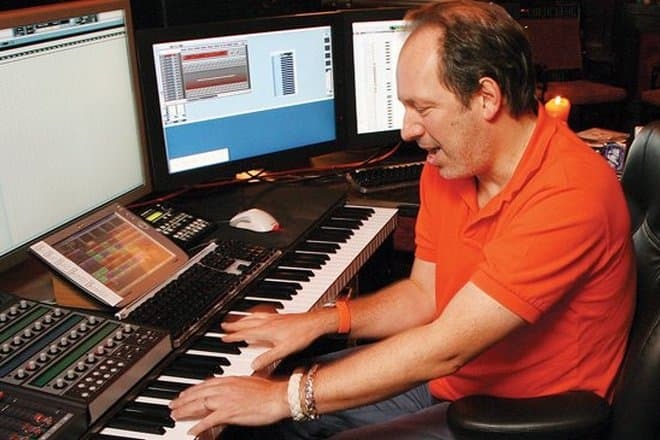 Hans Zimmer’s music career began in 1970 with playing keyboards and synthesizers in the British band Helden (together with the famous leading singer, Warren Cann) and the Buggles. The last band released with the composer the single “Video Killed the Radio Star." After cooperation with The Buggles, Zimmer performed with the Italian group Krisma, whose founders were Maurizio Arcieri and Christina Moser. Besides collaborating with musical groups, Zimmer wrote advertising jingles for Air-Edel Associates. Since 1980, Zimmer partnered with Stanley Myers, who at that time was already a successful, prolific film composer. Their cooperation was fruitful. In 1982, the colleagues worked as film score composers in the drama Moonlighting. Later, in 1985, the films Insignificance and My Beautiful Laundrette with their musical work were released. Myers and Zimmer founded the Lillie Yard recording studio. In 1987, the composer tried his hand at producing of the movie The Last Emperor. The cult film Rain Man, released in 1988, was the pinnacle of success and the beginning of worldwide fame. 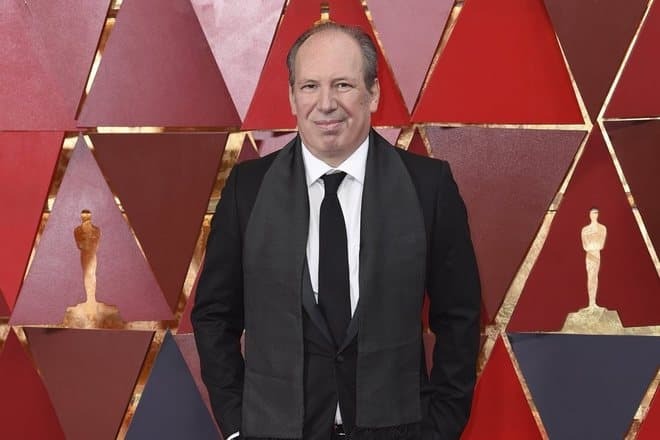 Hans Zimmer was the author of the main score, which was nominated for an Oscar. It took a lot of time for the director, Barry Levinson, to search for perfect music until his wife paid attention to the work of the young composer. Later, Hans said that he felt the main character and tried to come up with a unique melody, which was not similar to other films of the same genre. The protagonist of the drama Rain Man has autism. According to Zimmer, he recreated music from another world, and it is incomprehensible to an ordinary person. After Rain Man, the composer received offers from directors of high-budget films. He wrote music for such films as Mission: Impossible II, Crimson Tide, The Rock, True Romance, Gladiator, Driving Miss Daisy, The Prince of Egypt, Pearl Harbor, and others. 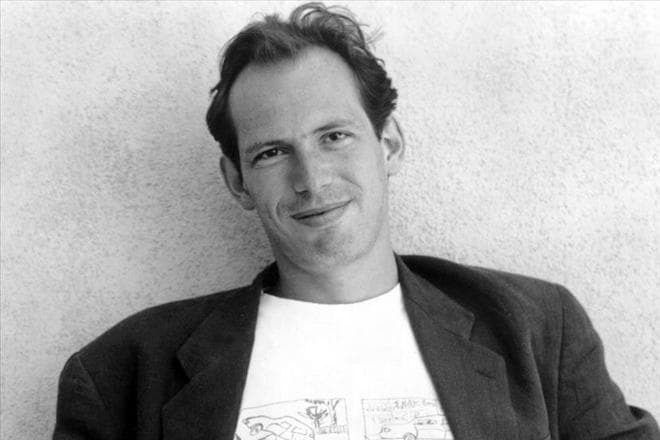 Hans Zimmer was the author of the famous soundtracks to the film series Pirates of the Caribbean, as well as Batman Begins, The Dark Knight. In 1995, the German composer won the Academy Award for Best Original Score. Zimmer received the award for the melody in the cartoon The Lion King. 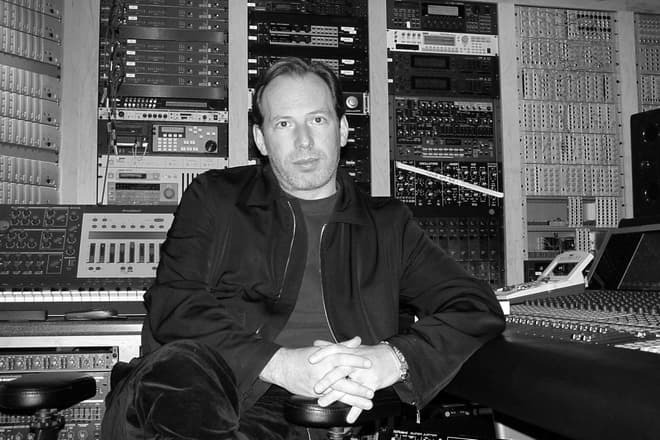 Since 1989 Hans Zimmer has also been the owner of a private recording studio. Remote Control Productions is a unique company that unites about 50 composers around the world. Klaus Badelt, Stephen Burton, Toby Chu, James Dooley, Don Harper, Nick Phoenix, and others are the employees of the organization. At first, the company was called Media Ventures, and Jay Rifkin was Zimmer’s business partner. However, as a result of the conflict and legal proceedings, the company was renamed. Remote Control Productions released music for such films as The Da Vinci Code, Madagascar, Shrek, Iron Man, Kung Fu Panda, Kingdom of Heaven and many others. Besides, the company specializes not only in film music but also in computer games. The composers of the studio created the soundtracks for the games The Sims 3, Call of Duty 4: Modern Warfare, Call of Duty: Warfare 2. 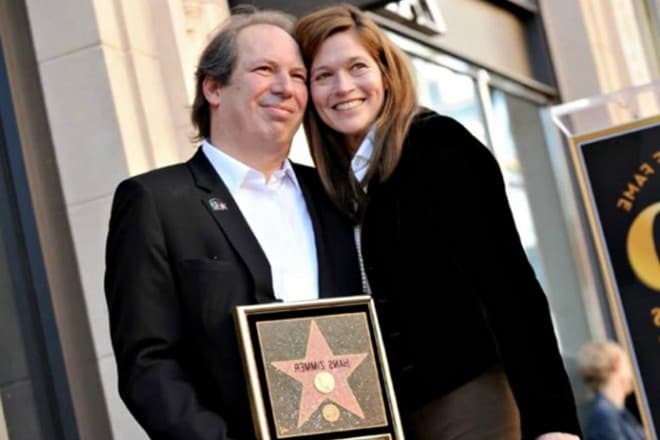 In 2010, Hans Zimmer received a star on the Hollywood Walk of Fame. That year was marked by another work. The composer wrote the music for the popular science series Through the Wormhole with Morgan Freeman. The Daily Telegraph ranked the German composer number 72 on the list of Top 100 Living Geniuses. In 2018, Zimmer composed the score for the television intro of the 2018 FIFA World Cup. Hans Zimmer’s first wife was a model, Vicki Zimmer. The couple has a daughter, Zoe, who also works as a model. The second wife, Suzanne Zimmer, gave birth to three children. The family lives in Los Angeles. At the end of June 2018, Hans Zimmer together with Imagine Dragons released the song "Skipping Stones." The soulful composition cannot leave anyone indifferent. The authors of the song say that the lyrics about love in combination with a light melody will conquer people's hearts. Musical royalties will be donated to the Love Loud Foundation.